Meet our latest line up of modules designed to give you more I/O choices for your groov EPIC system. 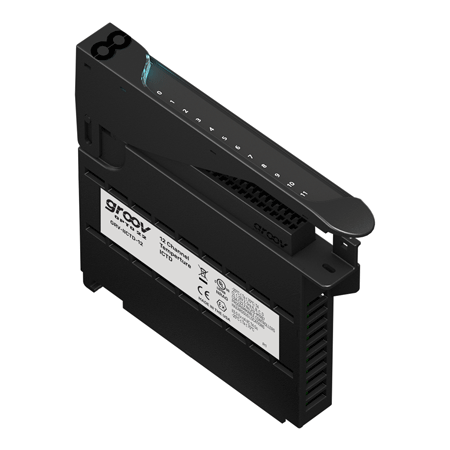 Along with the recent news of including IEC 61131-3 programming options for groov EPIC, there are 5 new I/O modules being added to the groov EPIC product line. Learn more about each module to see what new capabilities can help with your applications. Control Engineering magazine recently announced the voting results of its annual Engineers' Choice Awards program. We continue to appreciate the positive feedback and recognition the groov EPIC controller has received since its release. 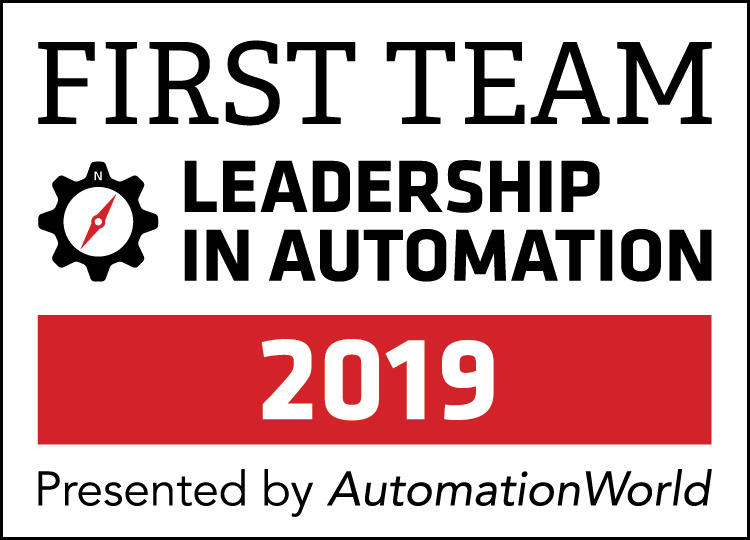 Opto 22 engineers are honored that groov EPIC has been named the Engineers' Choice Award winner in the Industrial Internet of Things connectivity category. 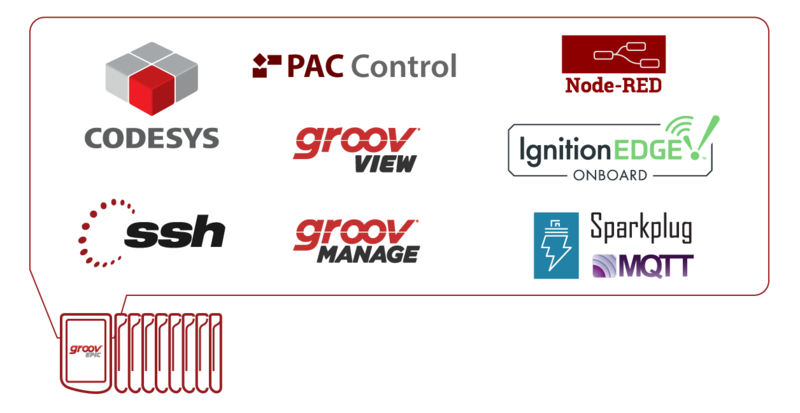 Take advantage of several new features and enhancements now available for the groov EPIC system, groov Edge Appliance, and groov Server for Windows. 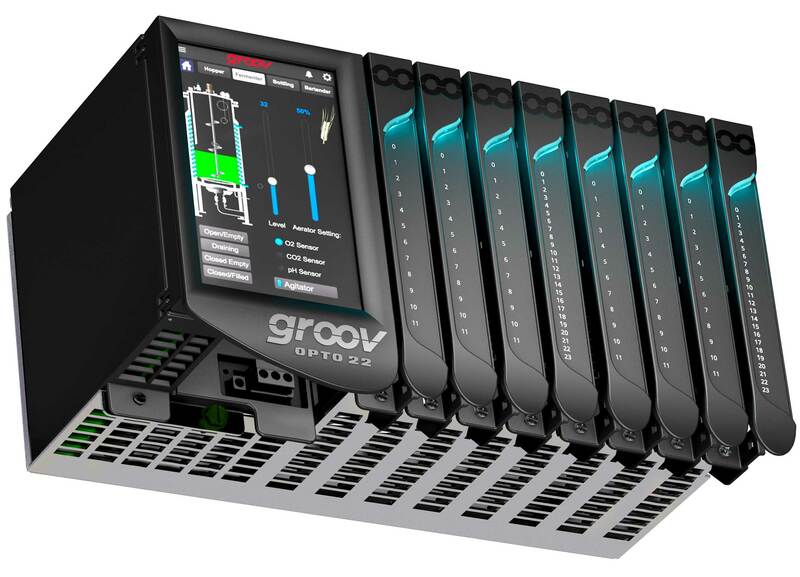 A free firmware upgrade is all it takes to start enjoying the new programming capabilities available for your groov EPIC system: CODESYS to run your IEC 61131-3-compliant applications! Many performance improvements are also included. And for the groov Box, and groov Server for Windows, you'll benefit as well with a simple software download to update your groov View projects that improves performance, and now connects to any OPC UA Server for no additional charge! This goes for groov EPIC, too! We appreciate our loyal OptoBlog subscribers and want you to be the first to hear about important product news. 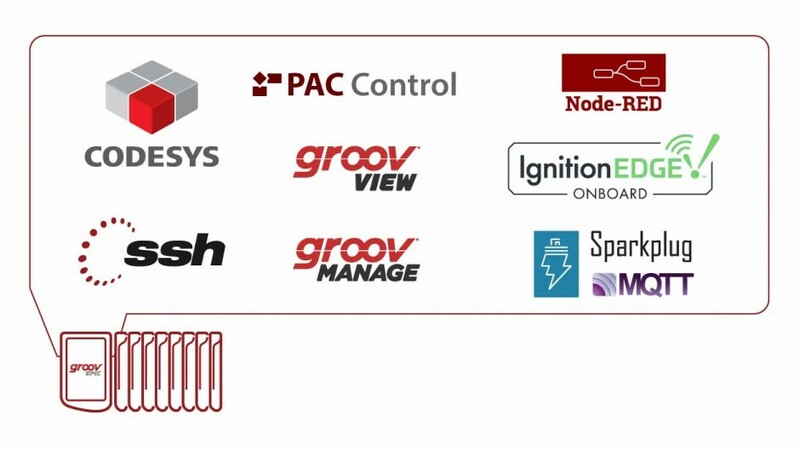 So, we're excited to announce on February 4, 2019 that the groov EPIC system will include IEC 61131-3 programming options. Have you ever been stuck on a coding problem? Unsure of which tool to use for an application? Or if you have the functionality you need to get the job done? Maybe you’ve just got a new system and need a map to help you learn the new features and functionality. 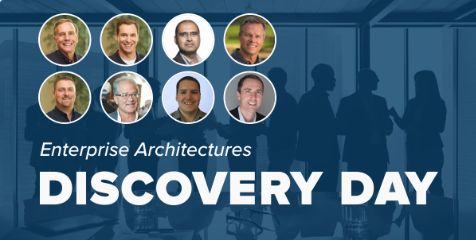 Make plans to join us February 4th-8th, 2019 at one or both of these industry events as we unveil an expanded groov EPIC product line and system features. Don't miss an opportunity to meet with other leaders in the automation industry as the 23rd annual ARC Industry Forum returns to Orlando. This year's event focuses on "Driving Digital Transformation in Industries and Cities". FCI Watermakers improves large-scale seawater reverse osmosis system design with groov EPIC. 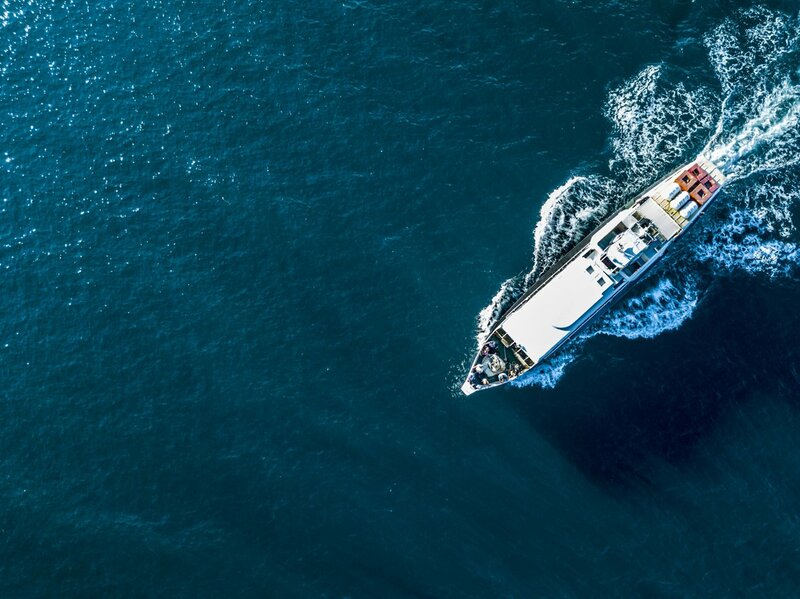 Question: What do a yacht owner, an island resort, and a Las Vegas chef have in common? It's an EPIC holiday at Opto 22! 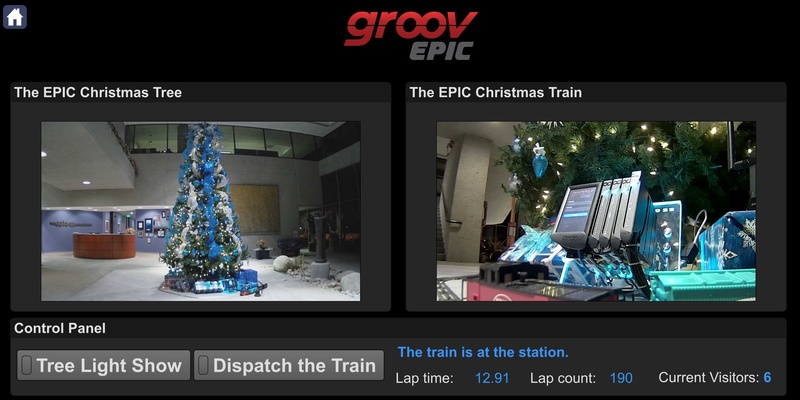 Ready to see groov EPIC in action? Have some holiday fun by taking control of our lobby Christmas Tree lights and Lionel Train. Visit our live groov demo site and you'll find a section dedicated to Holiday Lights. The industrial MQTT communication protocol is a powerful tool that allows you to exchange device data freely among devices and applications, with little or no IT involvement. Its simplicity and flexibility make it a popular choice for today's IIoT applications. 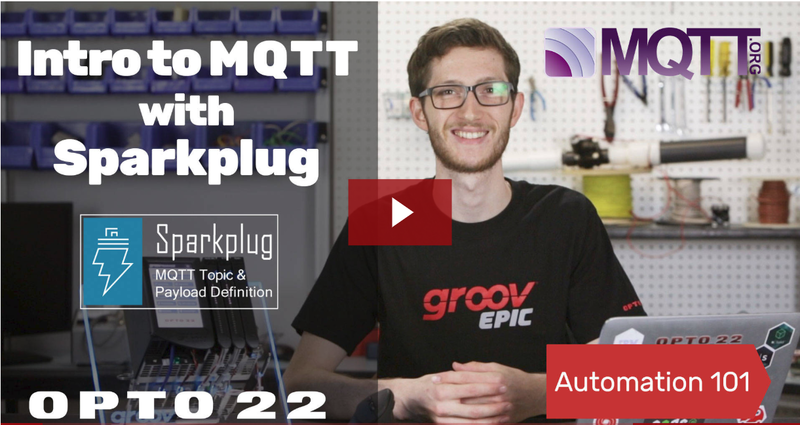 Adding the open-source Sparkplug specification to MQTT adds even more structure and better support for industrial applications.